So yeah. I've been busy. I went to Houston for beer week, Athens Georgia for the best beer shopping in the country and New York for an annual Broadway show and eating/shopping experience. I got Sheetrock up in the house, which is a huge step! Oh and...I got married!!! Yep. This is where the journey home has taken me...into the arms of my love. We came here floating on separate clouds from separate lands heavy with rain but light in spirit. We converged ever so lightly for a brief moment. Light enough not to frighten either of us away but memorable enough to last forever. This moment was magic (rarely have I used this word before now) but for us through this experience, the word is defined. A friend of mine traveled to Germany the week of our wedding. He toasted us from afar with a German brew and walked across this bridge while thinking of us on our special day. The bridge was full of love locks. 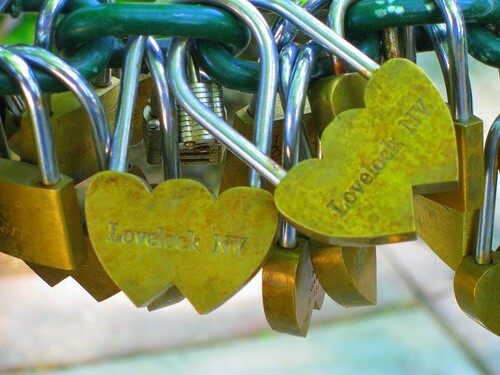 Each individual locked to another symbolizing love and union. 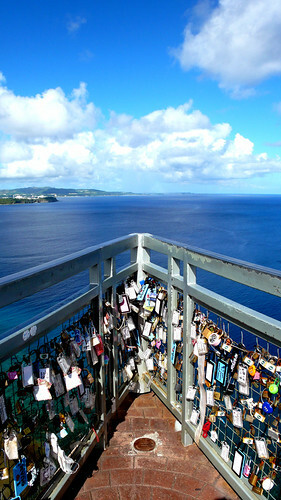 Enjoy these love lock photos from around the world. I'll tell you more about our magical day in posts to come.